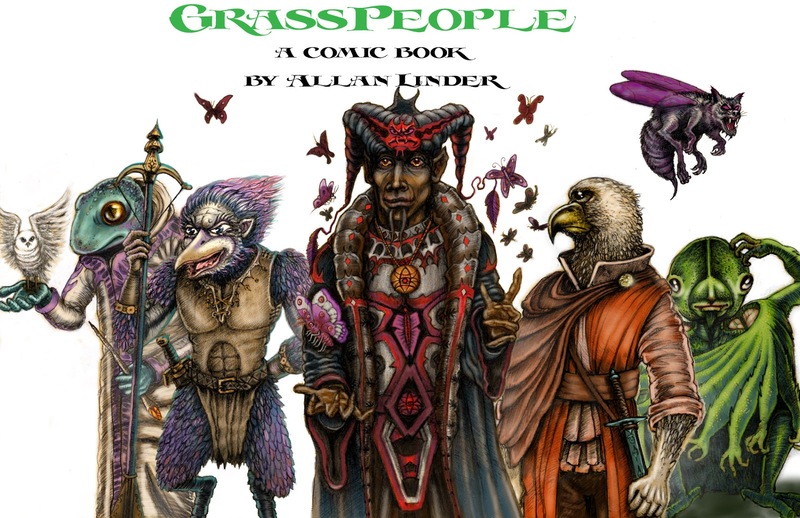 Although these characters don't appear in the first issue, they will in future issues of Grasspeople. Check out the first stunning issue of Grasspeople on Wednesday August 30, 2017. Available in digital or print.